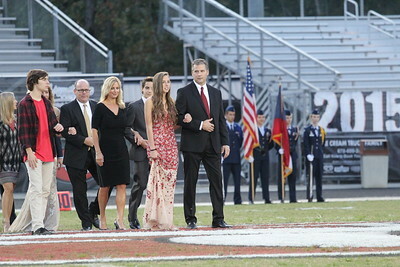 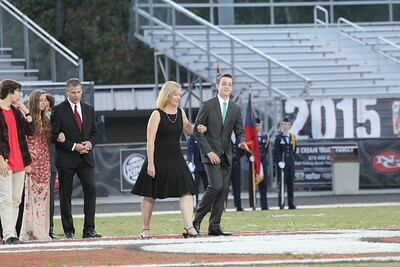 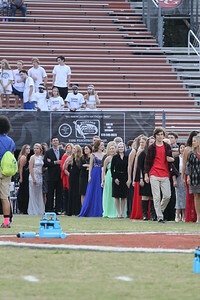 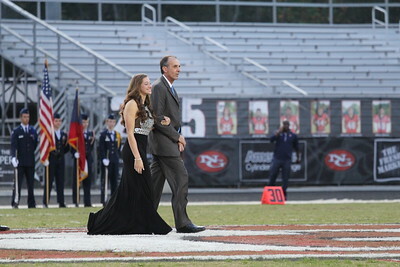 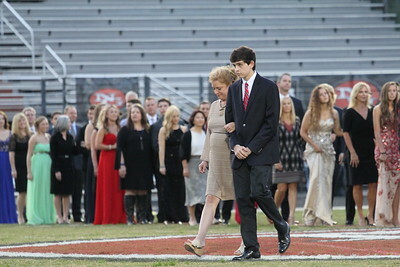 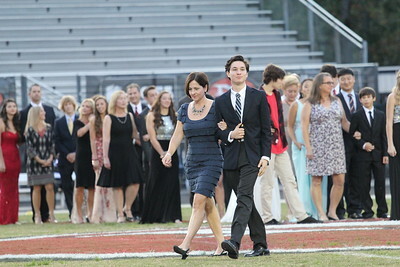 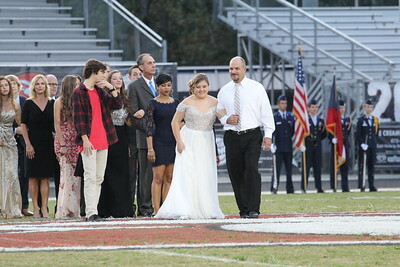 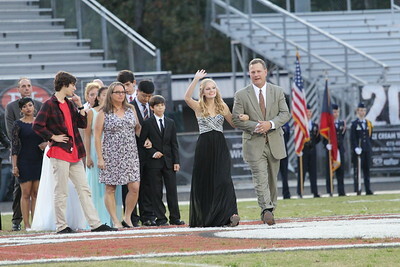 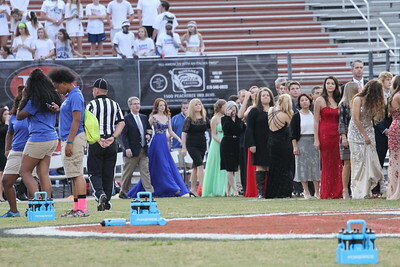 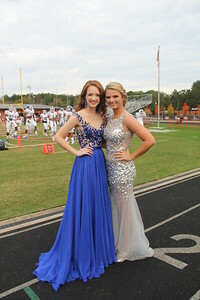 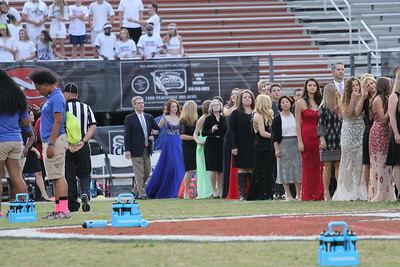 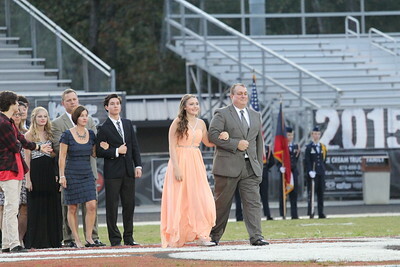 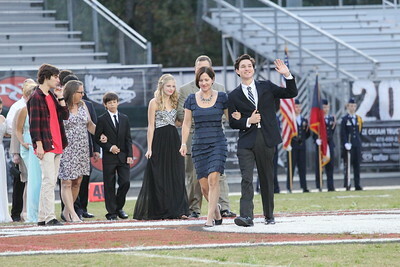 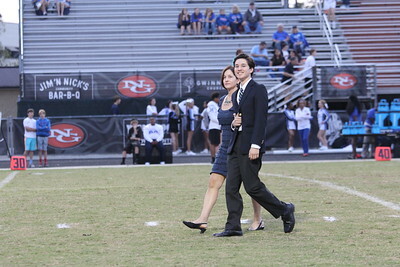 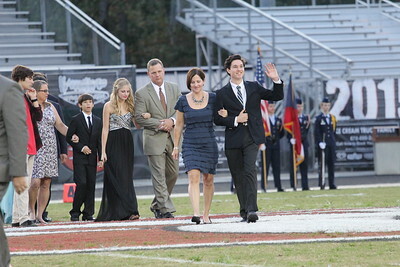 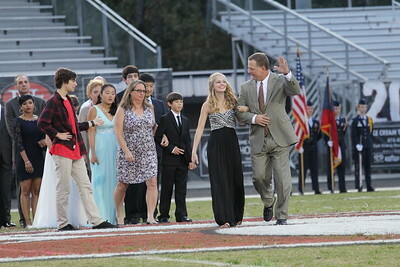 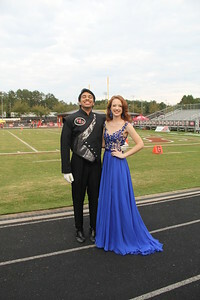 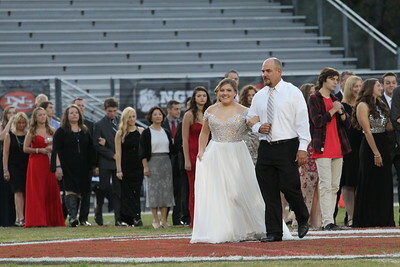 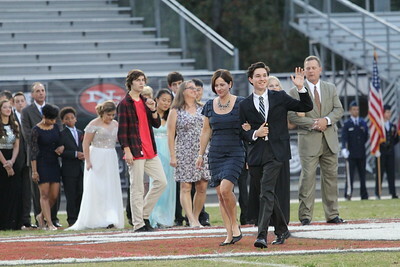 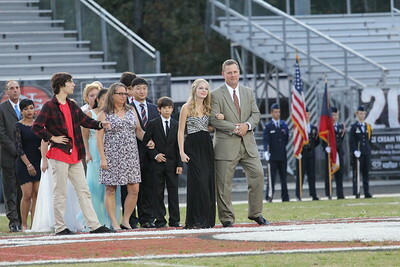 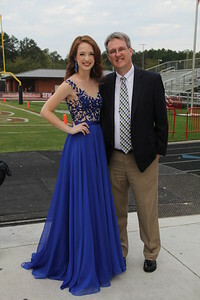 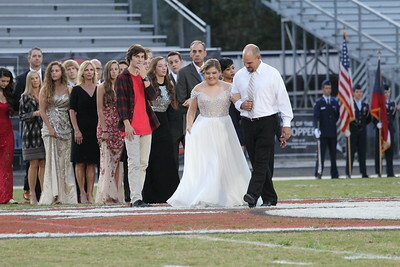 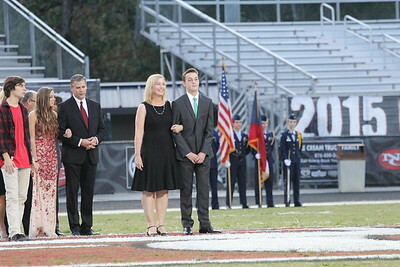 Our precious daughter Taylor who is a senior was part of the Homecoming Court this year - here are some candid shots I took while they were all being introduced. 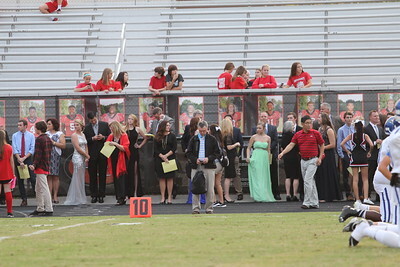 I couldn't get everyone, but maybe I got a few that some others didn't catch! 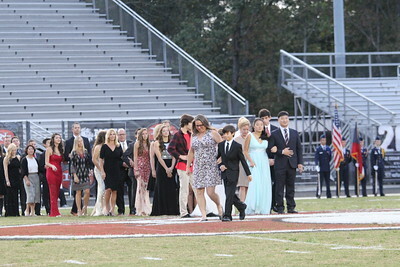 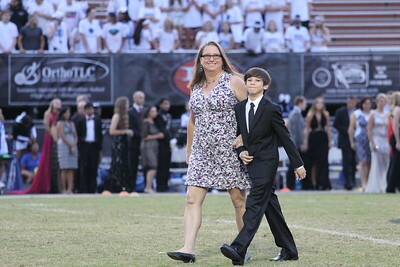 All the girls, guys and parents looked fabulous! 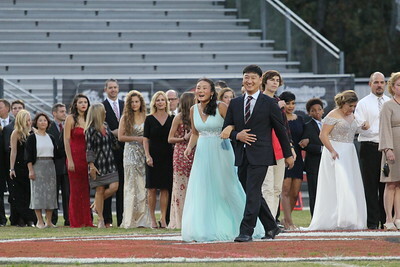 What a beautiful night!